Cape Town - It was a week ago that shares in Stellenbosch-headquartered global furniture conglomerate Steinhoff plunged dramatically, wiping tens of billions of rand off the firm’s market capitalisation. The precipitous decline was caused by an announcement that Steinhoff’s audited year-end results had been delayed, and that its CEO Markus Jooste was resigning "with immediate effect" amid suspected accounting irregularities. Steinhoff board chairperson Christo Wiese was in turn appointed its interim head, but resigned on Thursday. 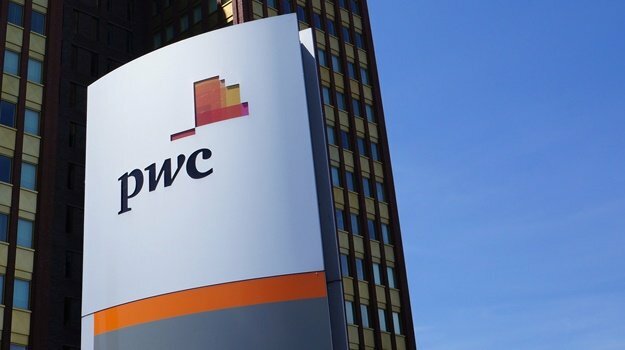 On Wednesday December 6 the Steinhoff board, in consultation with its auditors Deloitte, announced it had retained PwC to perform an independent investigation into “accounting irregularities requiring further investigation”. Steinhoff has promised to update the market as the investigation proceeds but has not yet provided more information. The JSE, where Steinhoff has its secondary listing is conducting an inquiry into whether Steinhoff has breached its listing requirements. Steinhoff shares are for now still trading on the JSE and the Frankfurt Stock Exchange, where it has, since 2015, its primary listing. The JSE said its investigation includes “any breaches in relation to previous financial disclosures made to the public by Steinhoff International”. 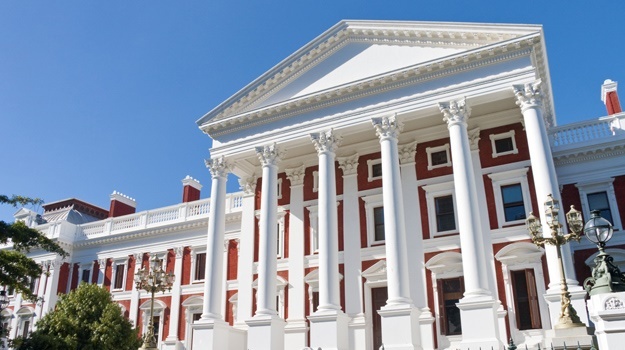 Parliament’s oversight committee on finance, and its Standing Committee on Public Accounts (Scopa) both said this week they intend to call Steinhoff executives to account to Parliament early next year. The Public Investment Corporation, which manages the assets of the state’s main employee pension fund, owns about 10% of Steinhoff’s stock, and has lost billions of rands in line with the steep fall in Steinhoff shares. Finance committee chair Yunus Carrim said the dramatic share price fall “confirms the need for tighter regulation and monitoring of companies and for more effective regulatory bodies”. 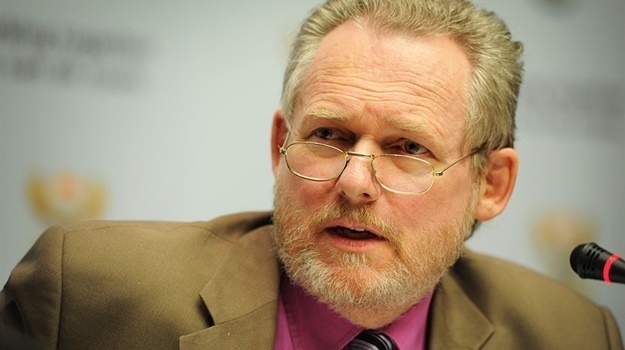 Scopa's chairperson Themba Godi said he would like to see National Treasury being "more strident in its condemnation of the scandal than it has been thus far". The first 2018 parliamentary term is scheduled to start on January 23, with Parliament's first plenary sitting set for February 8. Finance Minister Malusi Gigaba last week confirmed that the Financial Services Board was investigating Steinhoff. Gigaba said that “South African legislation allows for appropriate action against any person who has not exercised his or her fiduciary responsibility to shareholders, some of whom are institutional and retirement funds". The FSB is an independent body that oversees SA’s non-banking financial services industry, including the stock market. The Department of Trade and Industry and the Companies and Intellectual Property Commission on Tuesday announced they will be launching investigations into Steinhoff "so far as they relate to non-compliance with the Companies Act and Regulations". In a joint statement, they noted with "great concern allegations of governance failures and financial irregularities at South African retailer Steinhoff". They did not give a timeframe for the probe. Four people connected to Steinhoff are being probed by German authorities for possible accounting fraud. As Fin24 previously reported, this investigation is not new and does not date from the dramatic share price decline of a week ago. German authorities have not named the people in question. 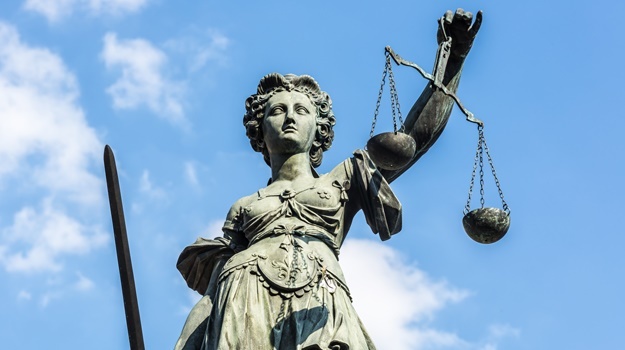 Last week the public prosecutor's office of Oldenburg in Germany told Fin24 in a statement that “four current and former managers of a group” are being investigated for possible accounting fraud. The statement said the balance sheet of the company in question – which German media has identified as Steinhoff, or one of its affiliates – may have been inflated. 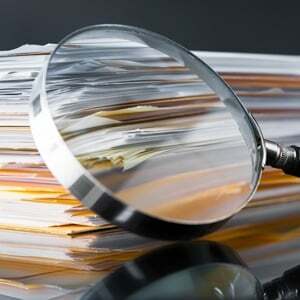 German authorities, meanwhile, are still scrutinising and evaluating the “extensive documents and data” obtained during searches. It did not say when these searches took place. And the prosecutor's office said it could not yet say when its investigation would be complete. In November 2015, ahead of its listing of the Frankfurt Stock Exchange, Steinhoff said in a media announcement that German authorities had searched the Westerstede offices of Steinhoff Europe Group Services (SEGS), a German subsidiary of the group. “SEGS is fully committed to support the authorities, and has begun to take immediate steps, in clarifying and resolving these matters,” it said at the time. Meanwhile, when it announced earlier in the week that it would not yet be publishing its audited results, Steinhoff said this was, in part due to "the criminal and tax investigation in Germany". It did not however say what the link was.